Leafly Gives Thanks to You! It’s the perfect time of the year to pause and reflect on what we’re thankful for. And this year, it was pretty easy for us to work out what that was: you! 2015 was a huge year for the movement to legalize cannabis. And it wouldn’t have been possible without the help of everyone in our extended family. 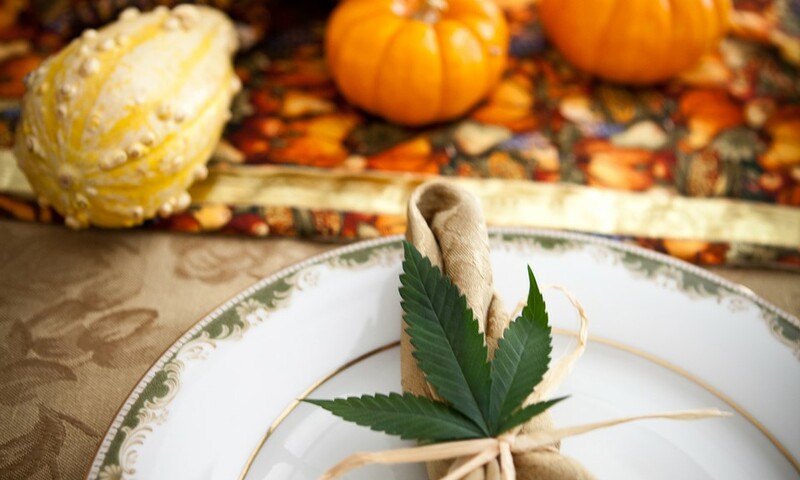 So as Thanksgiving rolls around and we take a seat at our family tables, we wanted to pause and give thanks to everyone: to the growers, operators, and manufacturers who work so hard to create the best possible products; to the politicians, activists, and presidential candidates (well, some of them) who are pushing the issue of legalization to the forefront of political debate; to the budtenders and dispensary workers and owners who educate and create the best possible experience for their customers; and to all of the cannabis-curious women and men, our audience, and our friends who make this the most dynamic movement to be a part of in America today. Thank you for your hard work this year. Take this time to reflect upon the great year we’ve had, and look ahead to 2016, which promises to be the most exciting year ever in cannabis history!